Hollis JohnsonThere is no longer a connection between Charles Shaw the man and Charles Shaw the wine sold at Trader Joe’s. 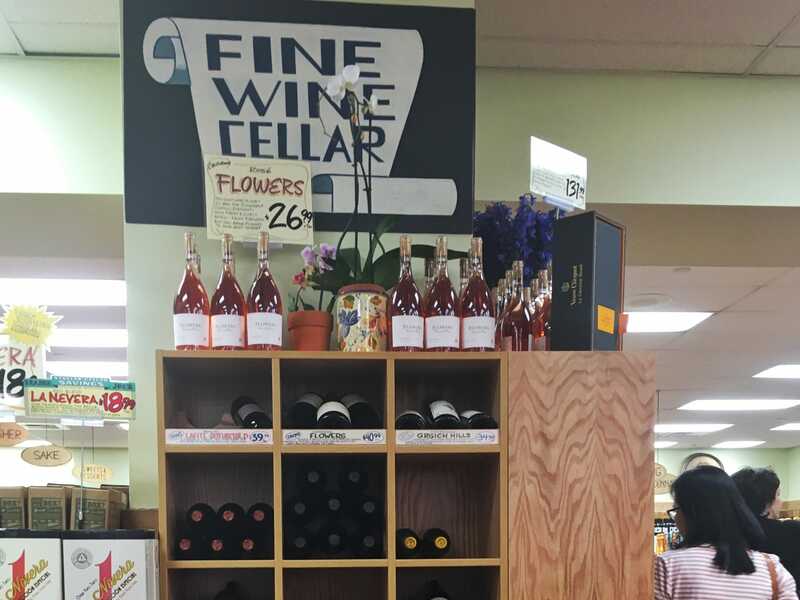 There is a real Charles Shaw, and he once sold wine at Trader Joe’s, but he is not associated with the Charles Shaw-brand wine sold at the retailer today. A businessman named Fred Franzia is behind two-buck Chuck, which costs $US2.99 at most Trader Joe’s stores today. Trader Joe’s “two-buck Chuck” is much more than a cheap bottle of wine. 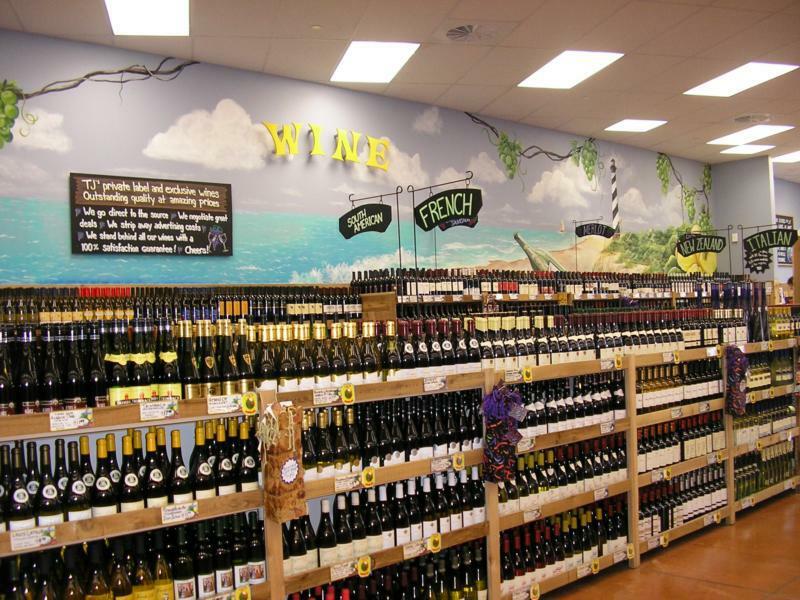 The Charles Shaw label, which sells cabernet, pinot grigio, and a variety of other wines, sells for $US2.99 at most Trader Joe’s locations. But the famously inexpensive brand wasn’t always so cheap and readily available. 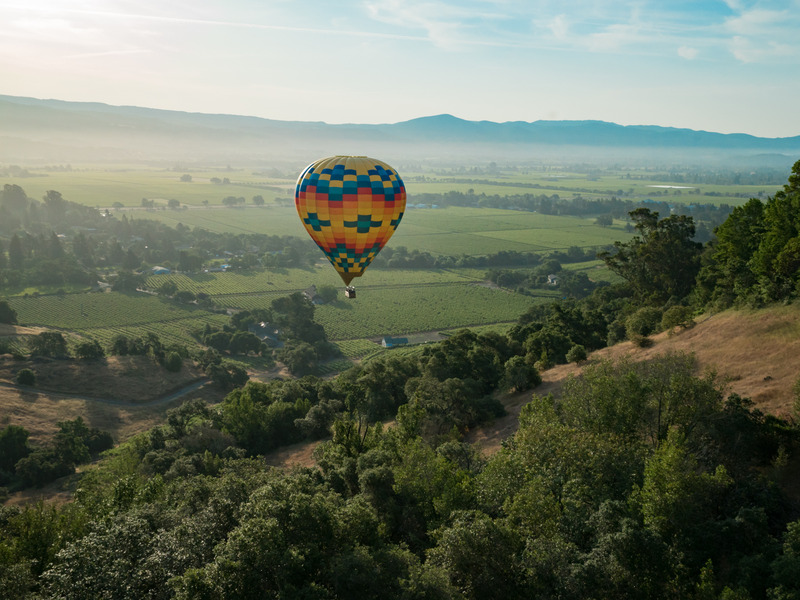 The original label produced prestigious, award-winning wines at Charles Shaw’s winery in Napa Valley. 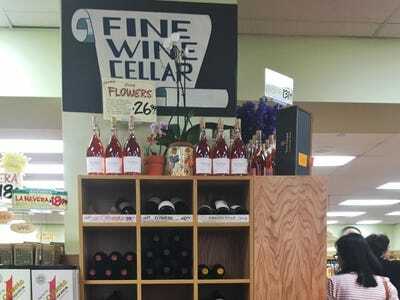 That is quite unlike Trader Joe’s Charles Shaw wine, which is mass-produced by Bronco Wine Company and entirely unrelated to the real Charles Shaw, who resides in Chicago and has nothing to do with the wine or business. 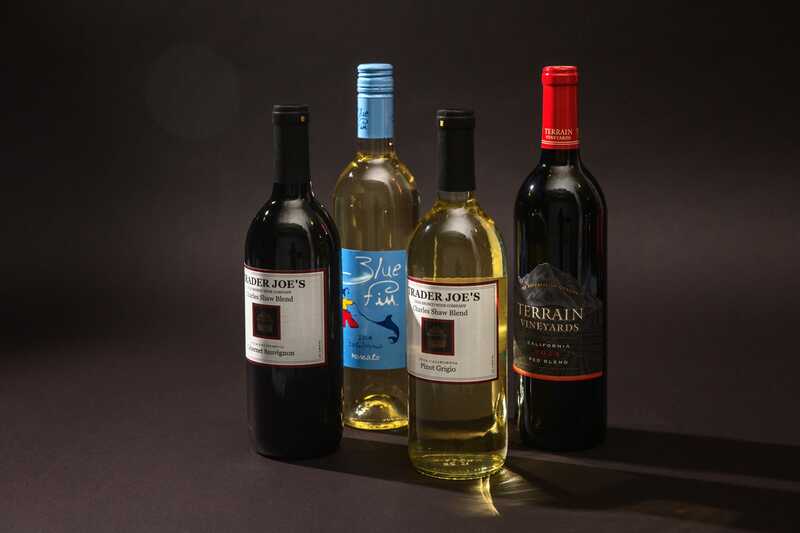 The name and label were acquired for the Bronco Wine Company by a savvy businessman named Fred Franzia, who made his fortune buying names and labels from bankrupt wineries. 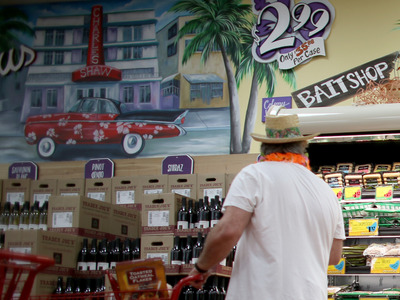 Trader Joe’s has sold nearly 1 billion bottles of two-buck Chuck since 2002. 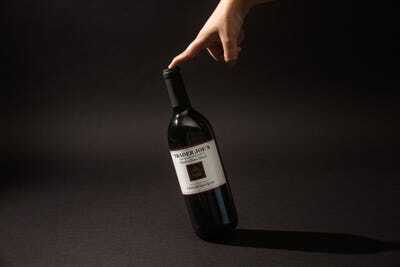 There is a real Charles Shaw, and he once owned a winery, but two-buck Chuck is not his wine. Before getting into the wine business, the Charles Shaw whose name is on the bottle was in the Air Force and worked for a bank in Paris. It wasn’t until later in life that he started making wine. Shutterstock / Sherri R. CampNapa Valley. 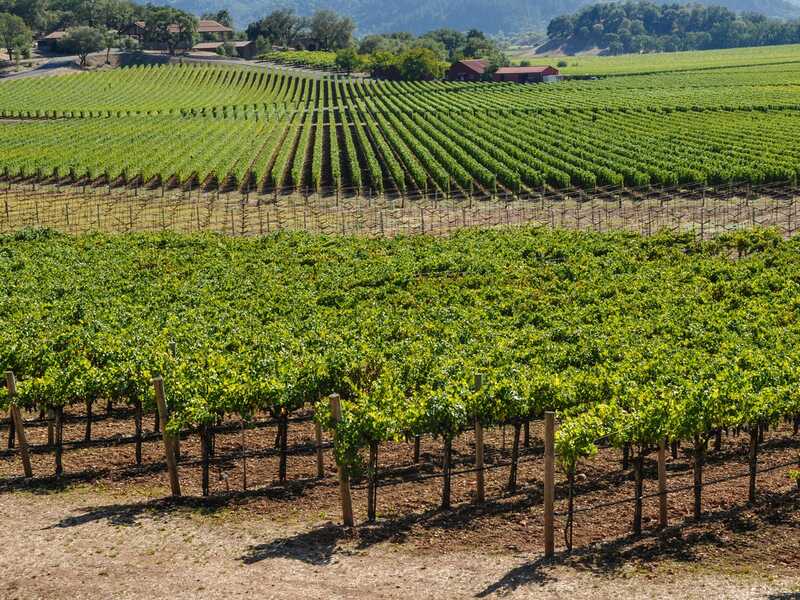 The original Charles Shaw wine label was founded by Shaw and his wife, Lucy, in Napa Valley in the 1970s. 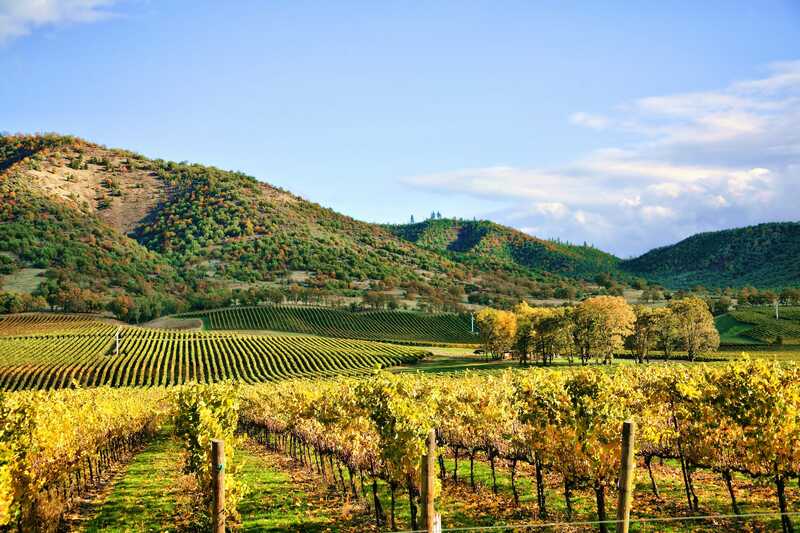 The MGM Studios film “Yes, Giorgio” was filmed at Shaw’s vineyard. The gazebo on the label of two-buck Chuck comes from the filming of that movie. 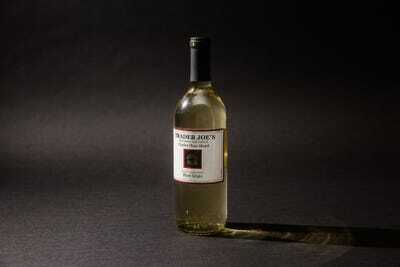 Shaw briefly sold one of his earliest wines — a gold-medal-winning gamay — for $US2 a bottle at Trader Joe’s. But there is no relation between that wine and today’s two-buck Chuck. Shaw had a very successful wine business, selling on American Airlines and travelling the world with his wine. Then he lost almost everything. 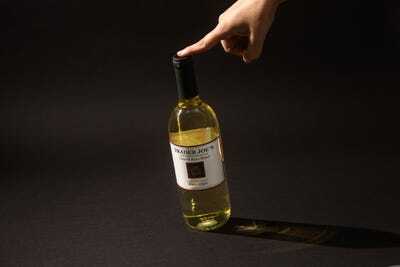 The original Charles Shaw wines were contaminated with a petroleum flavour after a packaging error, and he lost 10,000 cases. 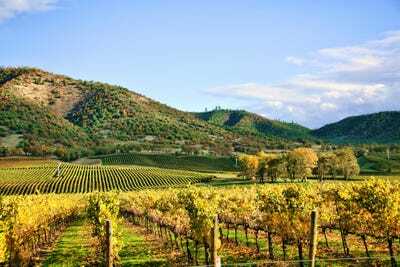 Then a bug called root louse destroyed his main vineyard. And his wife, who funded most of the business, filed for divorce and removed Shaw from it. 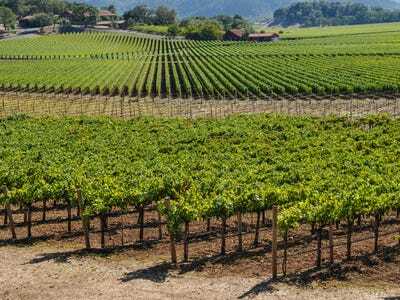 A businessman named Fred Franzia, who produces wine for the Bronco Wine Company, acquired the Charles Shaw brand, label, and name for $US27,000 and held onto it for years. 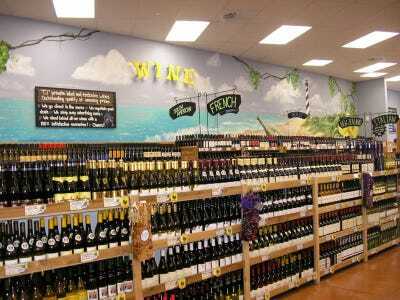 In 2002, Franzia brought his Charles Shaw wine to Trader Joe’s, where it’s sold for $US2 a bottle. The real Charles Shaw had nothing to do with this deal and didn’t find out it about it until after the fact. 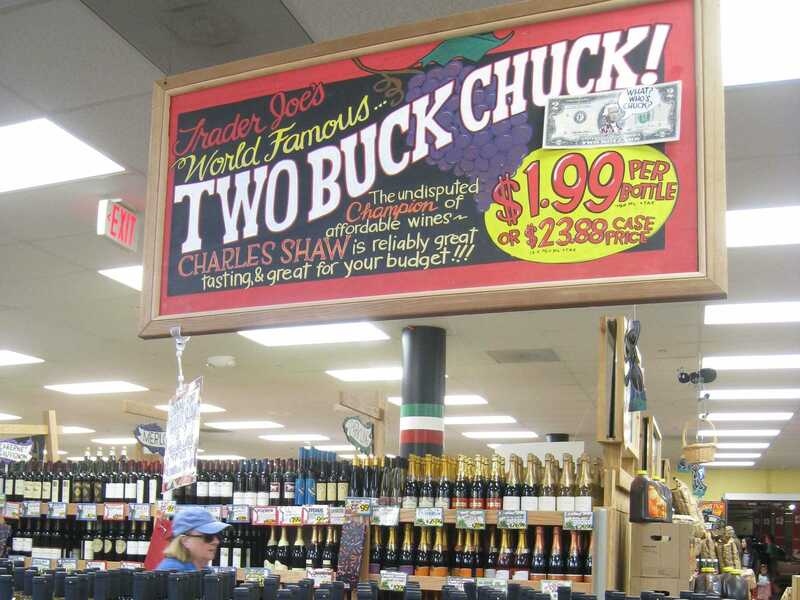 Shaw hasn’t seen a penny of the profit from the billions of bottles of two-buck Chuck wine sold with his name on it.